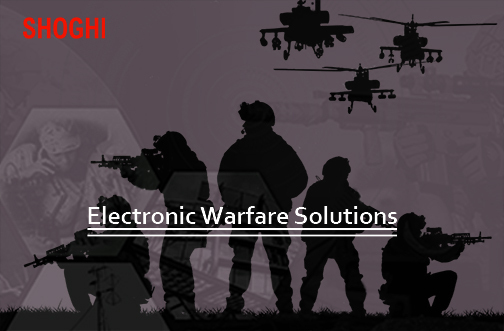 Shoghi provides a wide range of ESM/ECM/ELINT systems under its Electronic Warfare (EW) umbrella for airborne or ground based systems which can be used for interception and processing of electronic transmissions and also for jamming and denial of the usage of the radio frequency spectrum to the adversaries. The RCIED Jammers are available in multiple formats which can be in manpack or vehicular role depending upon the task required to performed. The respective parts of spectrum which require to be jammed are also can also be varied depending upon the cellular bands in use, threat perception from cell phones or radio based devices employed for activation of IEDs. The ECM component of Electronic Warfare (EW) is provided by vehicle based jammers for radio communications which are fully equipped stand-alone jammers. 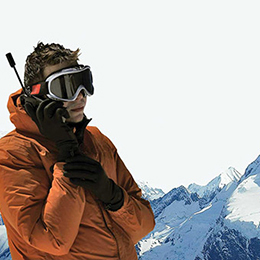 These are versatile EW systems and cover the bands used for tactical radio communications on the battle field with wideband receivers connected to DF antennae for recognizing the direction of transmissions and directional antennae for jammers which are all controlled by operators. 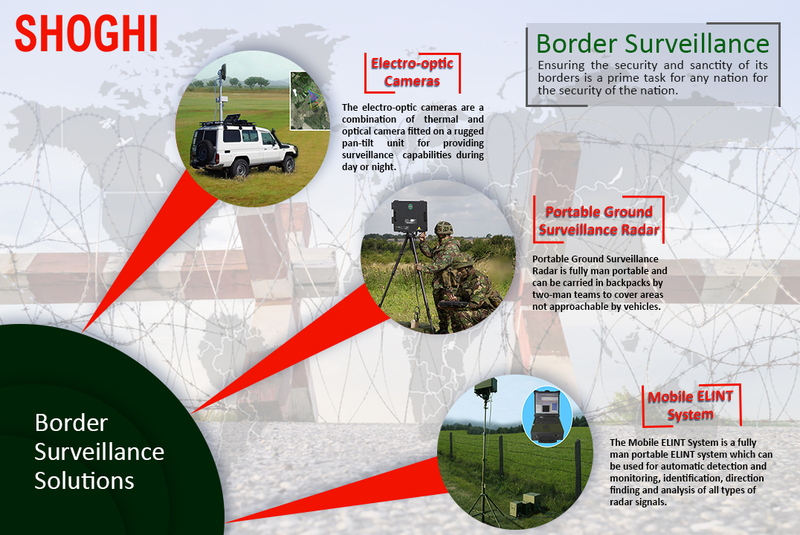 Another area of EW where Shoghi has customized solutions, is the field of Area Protection Jammers. 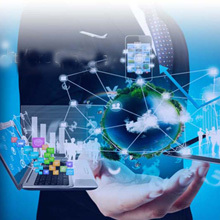 The GPS jammers form part of this portfolio which can be used for the protection of sensitive areas or important sites from coverage of satellite based navigation capabilities like GPS or other similar Satnav systems for providing security of anonymity of exact locations. 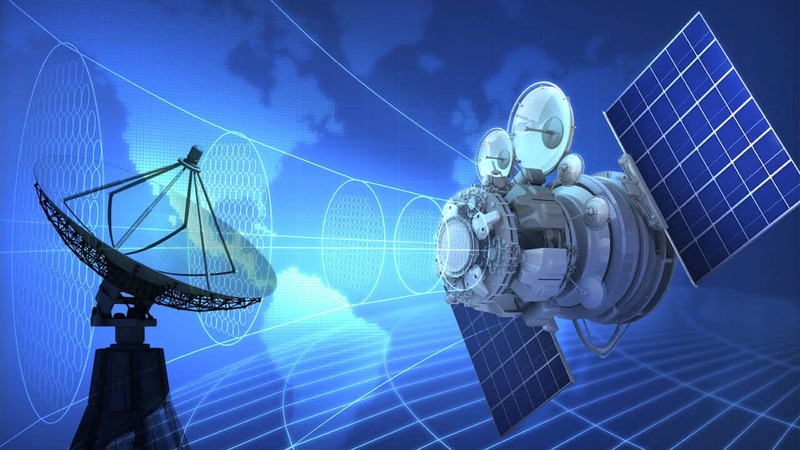 Shoghi also caters for specific area jammers for various communication media like jamming of specific TV channels or VSAT transmissions, FM channels, satellite phone systems or cell phones. 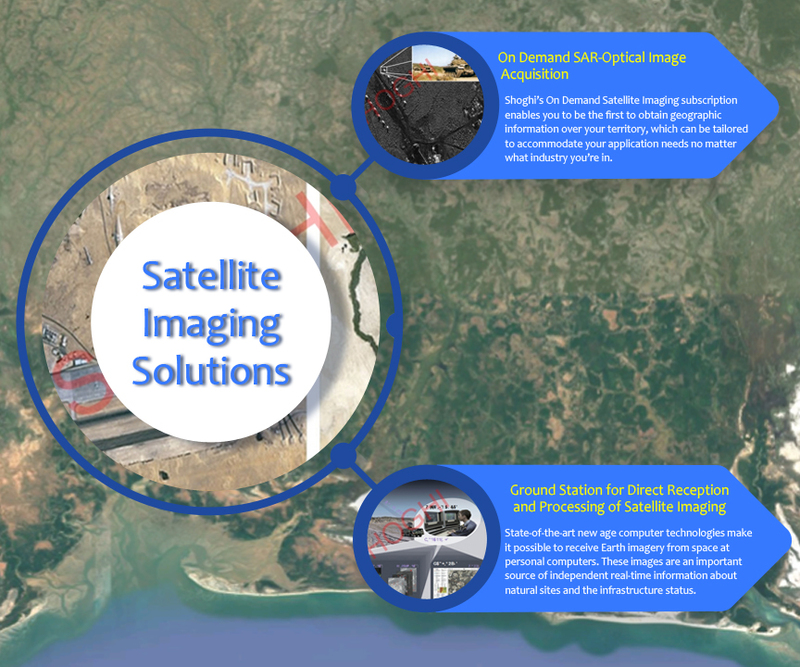 Shoghi also offers its superior ELINT systems under its EW umbrella which span the entire radar bands for detection of any ground based or airborne radars which can form a formidable ELINT platform. 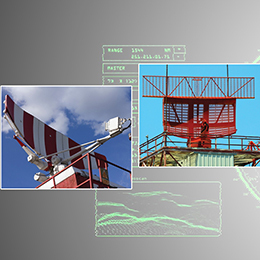 These consist of both static and mobile platforms which can provide long range detection capabilities against adversary radars.